Every once in a while, we are gifted with enough clarity about a single moment that we know it will forever define a part of our life. These are the moments we look back on as our ‘Y’ in the road, knowing our life could have gone so differently. I remember I was walking down Lexington Ave in the middle of buzzing Manhattan. I was wandering the streets alone, while he was at practice with his team. I remember feeling small (smaller than usual) in relation to the city always busting at the seams. I had walked and walked all morning. Now I was tired and lost in thought rather than taking in the sights and sounds. Somehow I found myself stopped in front of a church, my attention fixated on it’s stunning exterior. As I stared up at it’s beauty, a single, quiet thought interrupted my everything, “If you marry him, you’re going to wind up divorced, with a couple of kids.” My stomach twisted and churned, telling me something I didn’t want to admit – to myself or anyone else. I couldn’t marry him… but I also didn’t know how to leave. Less than a year later, I found myself at rock bottom. At twenty-two, I was out of that abusive relationship – he had left me (and it’s scary to admit, I’m not sure I would have ever been able to leave). I was trying to recover from my eating disorder. My oldest brother had just passed away. And I held the faintest bit of direction for my life. Looking back, I recognize that voice I heard on the streets of New York as the voice of the Holy Spirit. 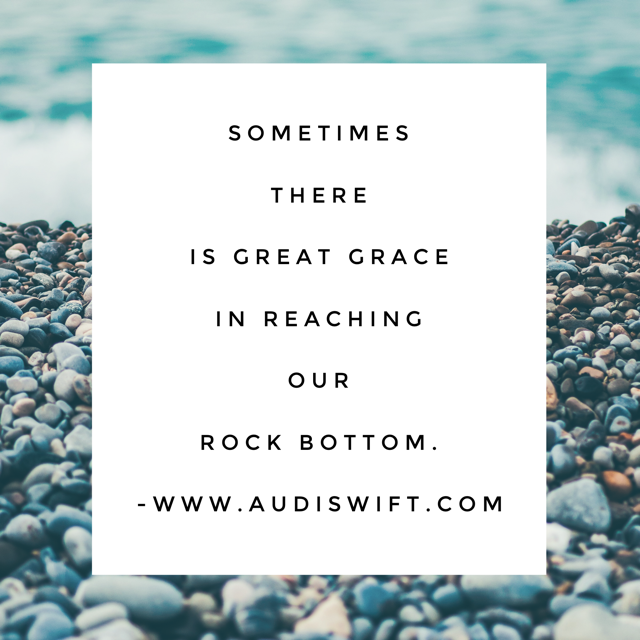 I believe it was what I needed to hear to eventually allow myself to let go completely, recognizing the scandalous grace I had received in getting my escape. 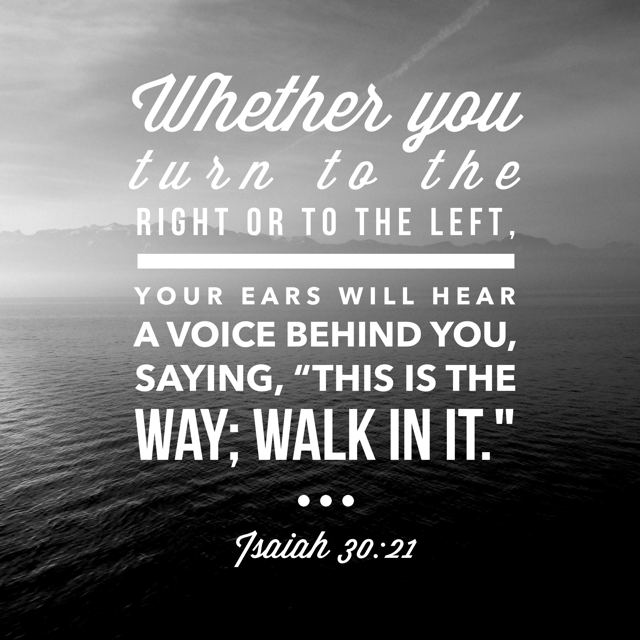 Sometimes God intervenes, gives us a ‘Y’ in the road and we have a choice to make. Other times, He straight up rescues us. My child, this does not have to be IT. There is another way. A way that leads to peace, healing and life. But we’re going to have to hit rock bottom in order to go where we need to go. Do not be afraid. Not for one moment will you be alone. I am WITH you. I will not leave you. And if you choose this ‘Y’ in the road, I promise you will experience Love and make it through. Have you ever had a ‘Y’ in the road where you had to make a difficult choice to move towards life and love? Has God ever intervened in your life, out of His great grace, and taken you on a journey you never expected? < Previous How Did We Get So Small? Beautiful comment Jessica… thank you. It’s good to have others walking the “grace walk” with us. I’m looking forward to reading your writing as well! I love this Paul, thank you for sharing. It’s a beautiful journey – encountering God in our life – Hard, but beautiful. We all need inspiration, people who will champion us and guides that go before us. I believe in you Paul and I thank you for believing in me.